There's much to like with Sony's 2017 TV range. But picture quality is still better on LG OLED and Hisense ULED TVs. Sony’s 2017 Range is extensive. We spent time with new top-end models – the X9400E, X9000E and X8500E but really focused on the X9300E series. 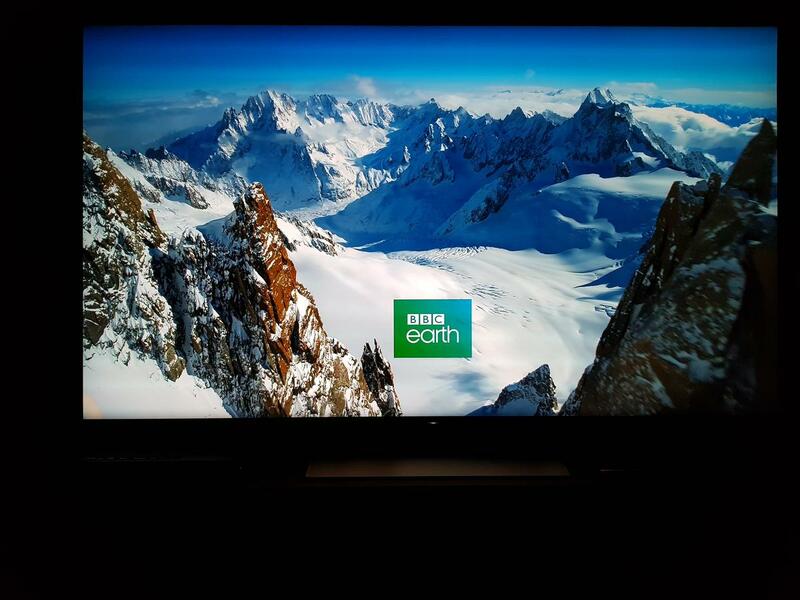 The main differences at this level are that the X9400E and X9300E use Sony’s new '4K HDR X1 Extreme' image processing and zoned LED back-lighting, the X9000 is the same but has a slightly-lesser '4K HDR X1' image processor while the X8500E also has the X1 processor but is lit from the sides. 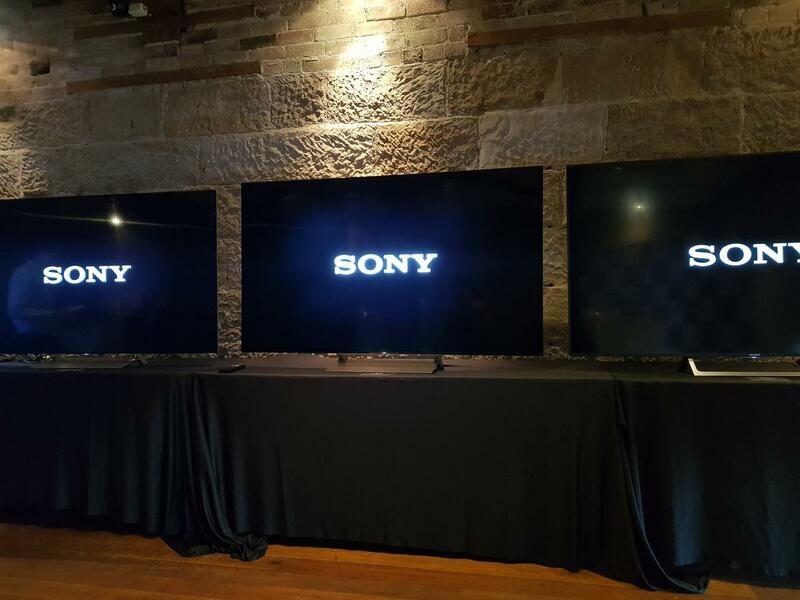 The full Sony Bravia 2017 line-up with features across the range. Fact is, most modern TVs do a decent job and common-or-garden users won’t have an issue with most picture performance. But, for the discerning buyer, one of the key picture performance areas that we look for is the ability to produce true blacks. 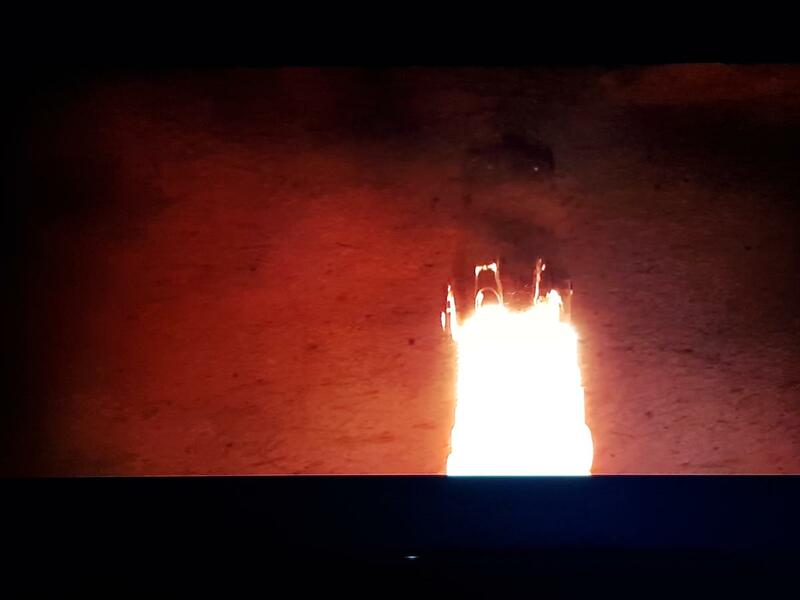 One of the first things we were told by Sony was that rear-lit backlighting was still the gold standard for LCD TVs – the idea being that by only illuminating areas with visible details (thereby leaving areas with no detail unlit and totally black) you improve contrast and produce a better picture. In practice, however, it doesn’t work this way. Despite the X93 and X94 doubling up on the number of backlighting zones this year (using a technology that Sony calls 'Slim Blacklight Drive+'), the halo effect (glowing areas on a dark screen) is often evident and light bleeding into dark areas like letter box bars is still an issue. On the left is the X90E, in the middle is an X93E (both rear lit) and on the right is the side-lit X85E. The cheaper model is the only one not showing a Halo effect. Here the camera has slightly exagerated the Halo effect on the X93D but you can see how areas of black sky are illuminated by the backlighting when they should be black. Letterbox bars were actually impressively dark (but not true black) most of the time. Nonetheless, light frequently bled into them in bright areas. It wasn't too distracting though. The problem is, that we’ve seen much better performance in this respect from Hisense’s ULED TVs which somehow, manage to keep dark areas totally black while using lighting from the sides. The gold standard here is still LG’s OLED technology which only illuminates areas with detail (there’s no need for any backlight). So while the Sonys are impressive, the contrast and black quality on display with the X93 and X94 still sits in third place. We didn’t find the bleed too distracting but Halo effects could get a bit annoying and distracting. A benefit of backlighting is that colours can get very bright. 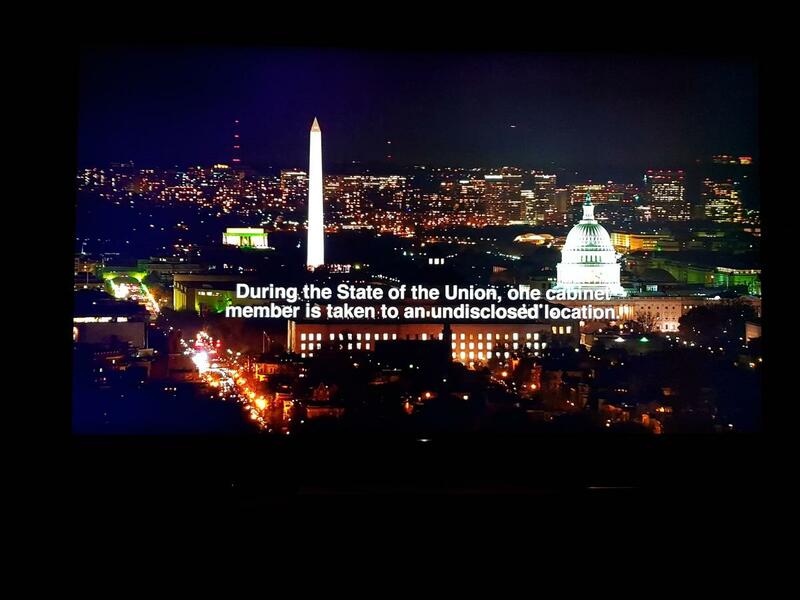 Sony doesn’t tell us the nit rating of its TVs (which is fair enough as measuring it is controversial). 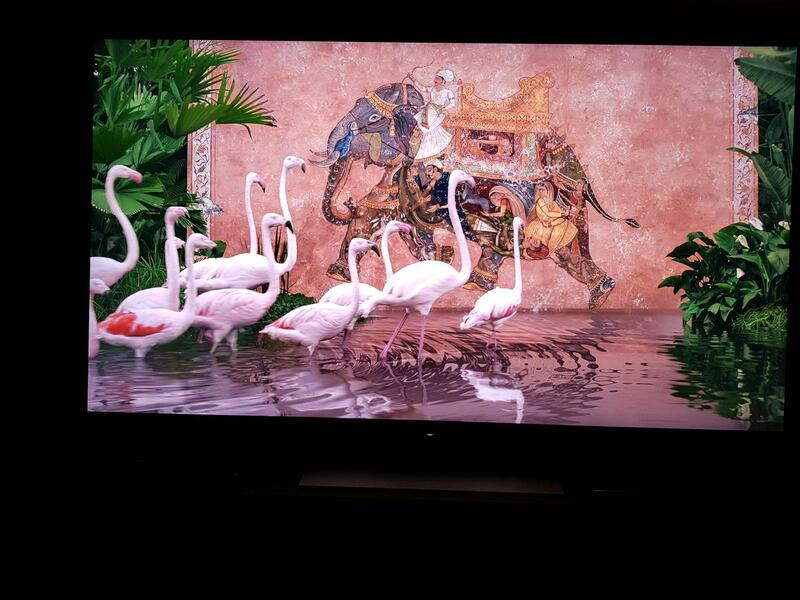 We can attest that this TV did get very bright and the Triluminos technology meant that colours could too. However, this was at the expense of contrast – the brighter the colours the worse true blacks were. Changing picture mode from Standard to Vivid boosted the vibrancy of colours a little (often on TVs, Vivid mode is akin to Shop Mode which makes show reels pop off the screen but can strain your eyes with extreme brightness if you watch for too long) but this too came at the expense of true blacks. We saw similar with Sony's 2016 Bravia TVs. We found that watching colourful programs with minimal blacks – think Peppa Pig and the Wiggles – Vivid mode was quite vibrant and not too in your face although there were always some scenes that made us wince a bit. Colours in Vivid mode could look impressive but they could also become a bit too uncomfortably-bright in some bright scenes. The problem for us here was that we’ve seen better all-round colour performance from both LG and Hisense. Few won’t like these Sony TVs but performance in this area too is not as good as those rivals. 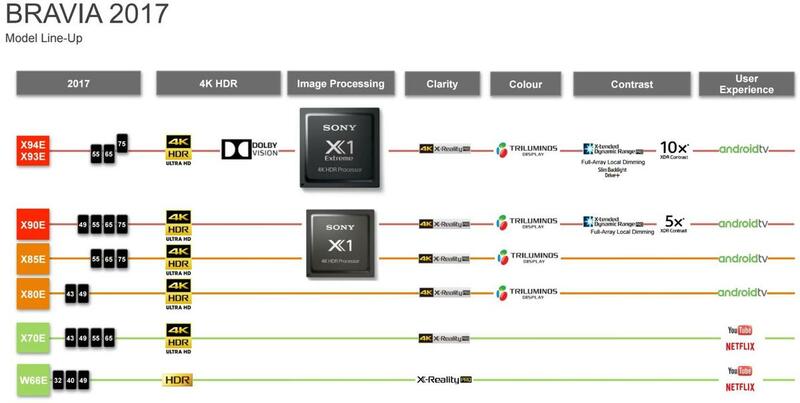 A potentially-impressive feature of the X1 Extreme processor, however, was HDR upscaling so that 4K (and HD) content, that isn’t HDR-optimised, experiences quality improvements. The main manifestation of this is in colour smoothing where areas of colour transitions (think blue skies) can appear banded on traditional 8-bit content. 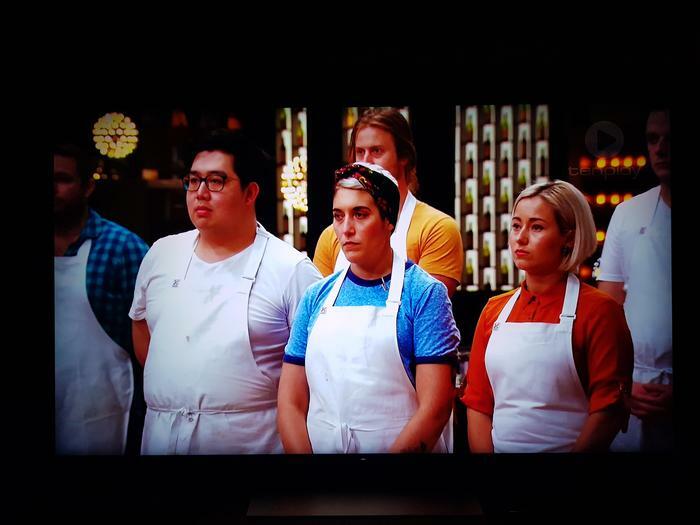 However, the Sony TVs are able to smooth out the banding and make transitions look normal and smooth. It’s not a killer feature but it’s impressive to see it in action. Our main problem with HDR is that the feature is only worth raving about if your TV is top notch in the first place. If it struggles with true blacks and contrast then HDR is virtually pointless. Hisense’s Series 7 ULED TVs are a case in point – technically you need to have an HDR update to make the panel work properly with HDR. However, in reality, the Hisense panel is so good that it’s non-HDR performance is better than other LCD TVs’ HDR performance. We own one and it doesn’t feel like we’re missing out on much in this space when we switched to the all-conquering LG OLED. We watched a bunch of 4K HDR content on the X93 including Life of Pi and Planet Earth 2. As expected detail was amazing but a special mention needs to be made for panning shots which were smooth both vertically and horizontally. Colours, however, were a bit muted after what we’d become used to from LG and Hisense. Panning shots in BBC's Planet Earth 2 were smooth in all directions. Pink or pale? Shouldn't such colours jump off the screen in the Life of Pi? 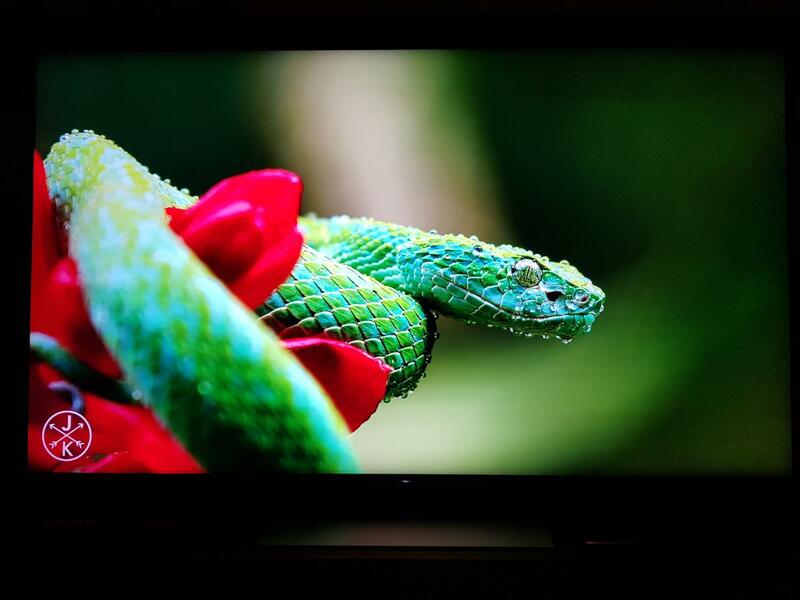 The Costa Rica 4K show reel looked as impressive as usual, but again, colours didn’t jump off the screen without ramping up brightness and using Vivid colours. Rivals do this more effortlessly. The Costa Rica 4K 60fps show reel on YouTube always looks amazing. But at this level we expect colours to pop. The movies also showed us how letter box bars were impressively dark, but still suffered from light bleeding when adjacent to light areas. Logos also exhibited the halo effect. Full HD upscaling was generally very impressive. We didn’t really see any jagged lines, uniform coloured areas were smooth (not all blocky) and motion was smooth. There is some light bleed and Halo Effect here, but it's not too distracting. Dropping down to Standard Definition using catch up TV services, we started seeing a few jagged lines and blocky artefacts. 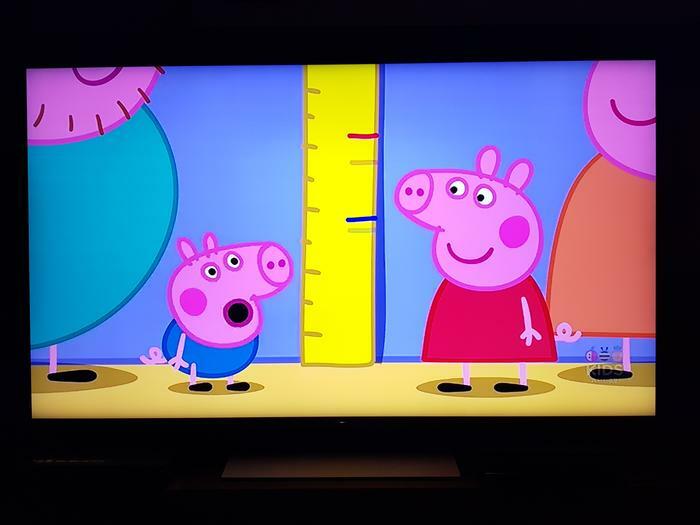 We don’t expect any TV to magically create detail where it didn’t exist before but we used to rave about Sony’s upscaling but nowadays it feels more average. SD broadcasts on catch-up TV were watchable but artefacts and jagged lines did rear their ugly heads. 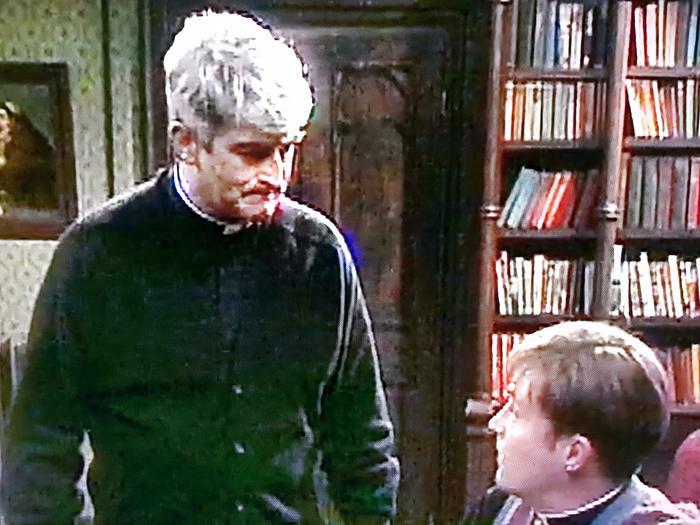 This really showed when we watched Father Ted and Fawlty Towers on Netflix. These fantastic shows only exist digitally at an appalling 480i quality. No TV can repair that, but even so, they looked particularly bad on Sony’s TV. Both Hisense and LG make a much better fist of smoothing things out in this regards. 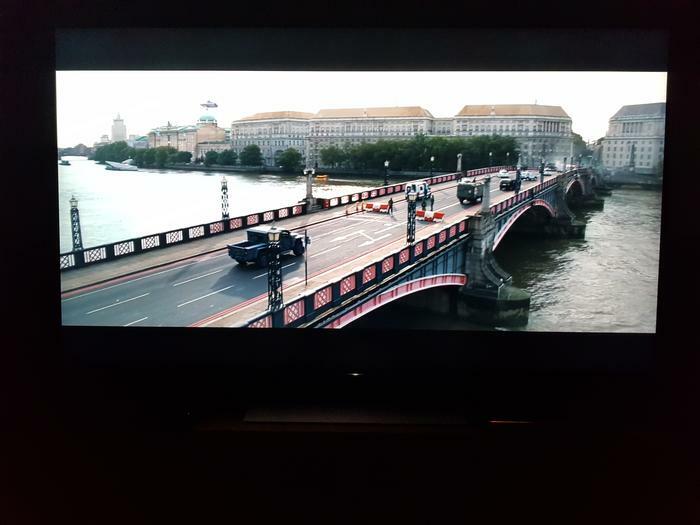 It's only 480i resolution but we expect TVs to manage upscaling better than this, even when on a large 65-inch screen. Finally, a quick note on games. While we didn't test extensively on this we did play Forza and Wipeout and found that input lag wasn't an issue. Professional Beat'em up and Guitar Hero players may have issues but we couldn't test to such levels.